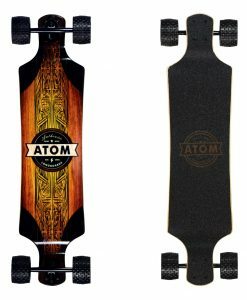 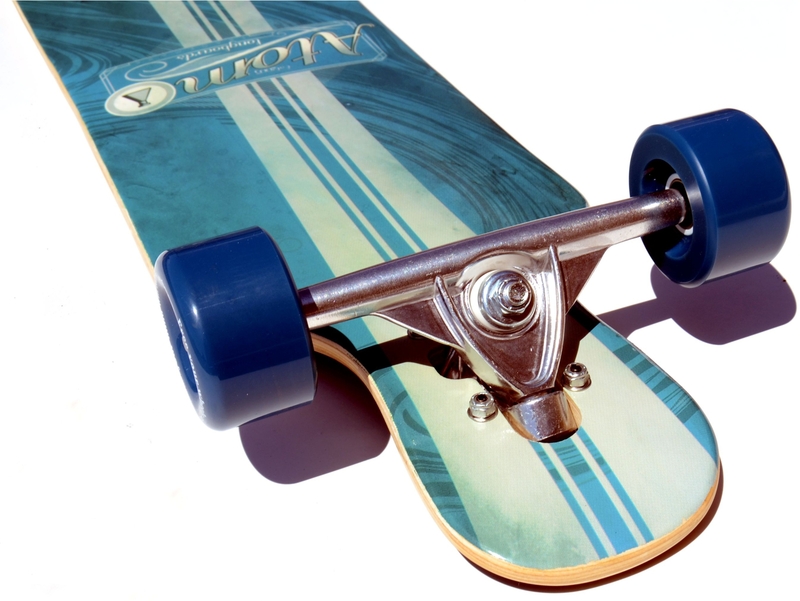 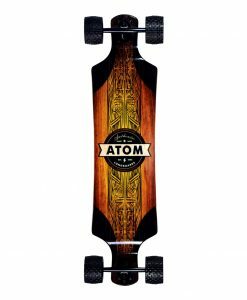 This new addition to Atom’s drop through line will be sure to turn a few heads with it’s hybrid drop-through / kick-tail deck design, and for anyone who has wrestled with the age old question of “skateboard vs. longboard – which do I choose”, the 39″ Drop-Kick has the answer – both! 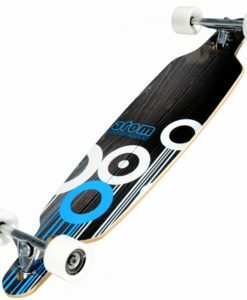 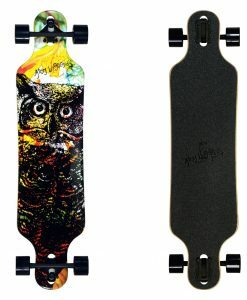 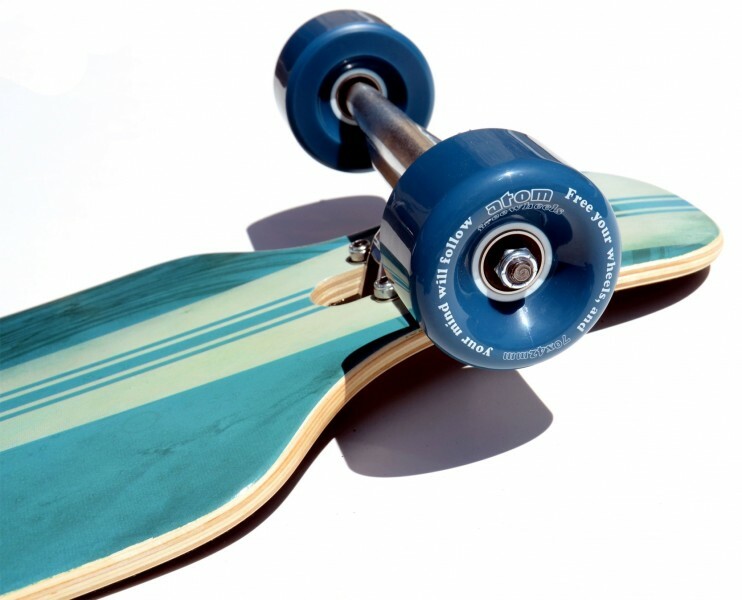 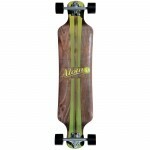 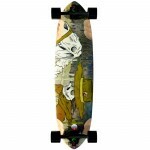 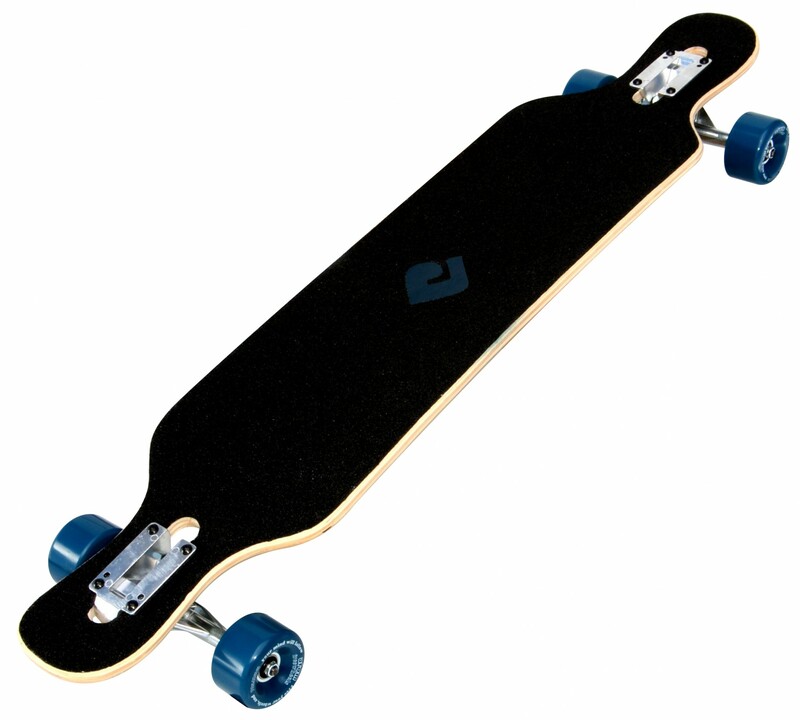 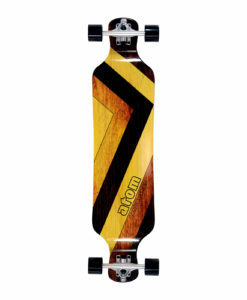 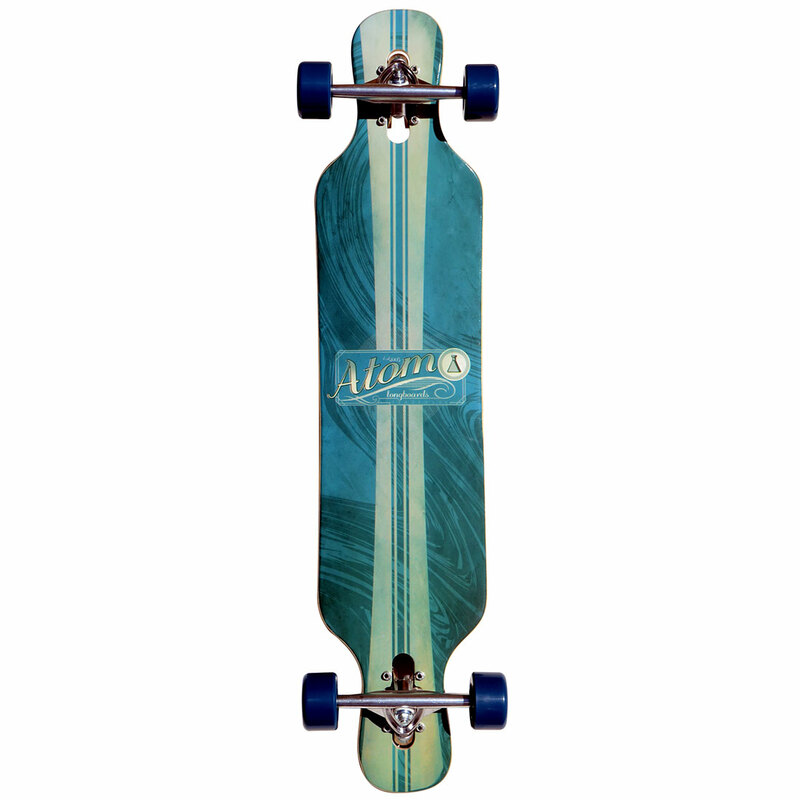 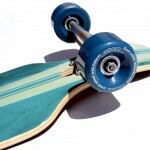 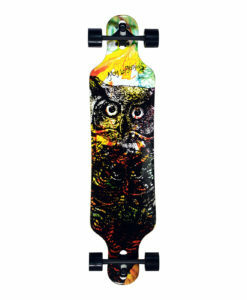 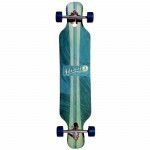 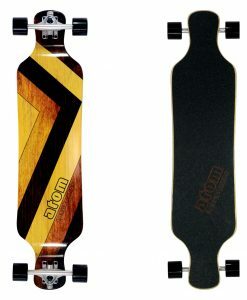 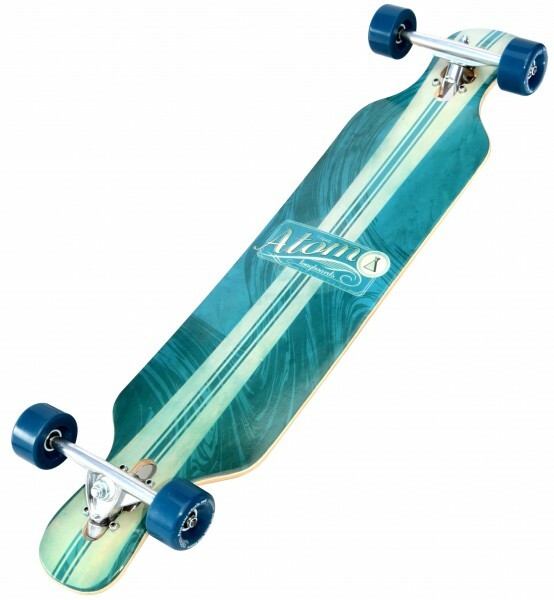 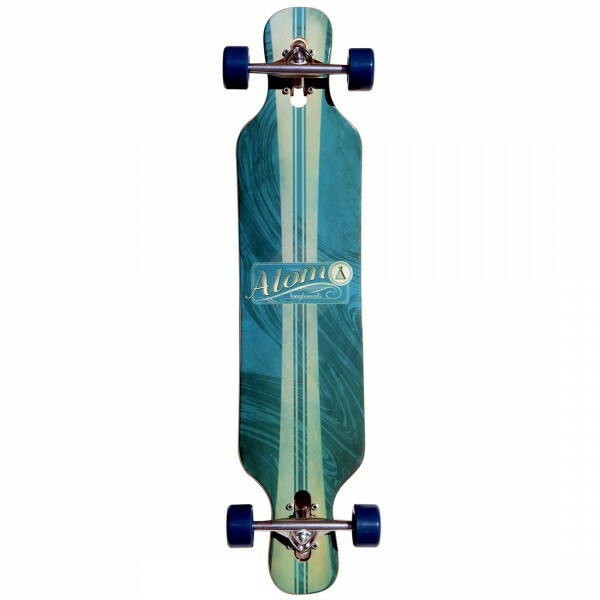 When you mix the stability and cruisability of a longboard with the versatility of a traditional skateboard you end up with a seriously fun stick. 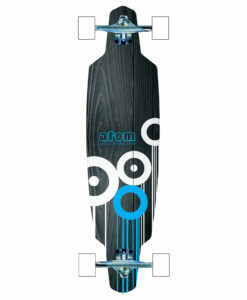 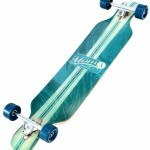 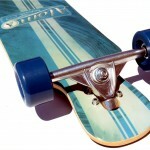 Add to that Atom’s new 70mm FREEWHEELS and you have the perfect intro into the world of freeriding / sliding.